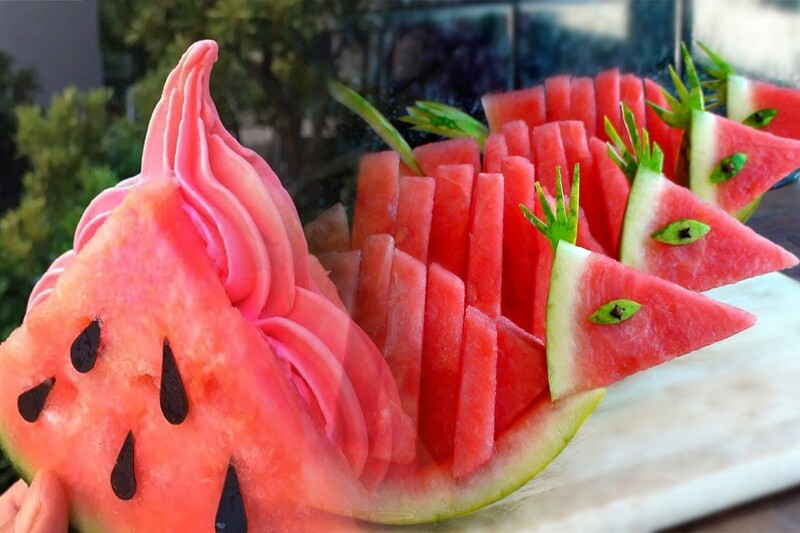 Watermelon is a seasonal fruit that is available in summer in most areas of the world. According to many surveys, watermelons are the favorite fruits of Americans in the summer. It cold watery texture and ripe sweetness is the perfect deterrent to summer heat. Not only that but the fruit is very rich in nutrients as well despite consisting of a large 92% water composition. This little fact is important to remember as it was believed for the longest of times, many still do, that watermelon was made of only water and sugar. Another great thing about this large fruit is that it is low in calories so you can use it as a low-fat dessert of sorts in the summer as well. Following are the little tidbits of information concerning the production of watermelons. 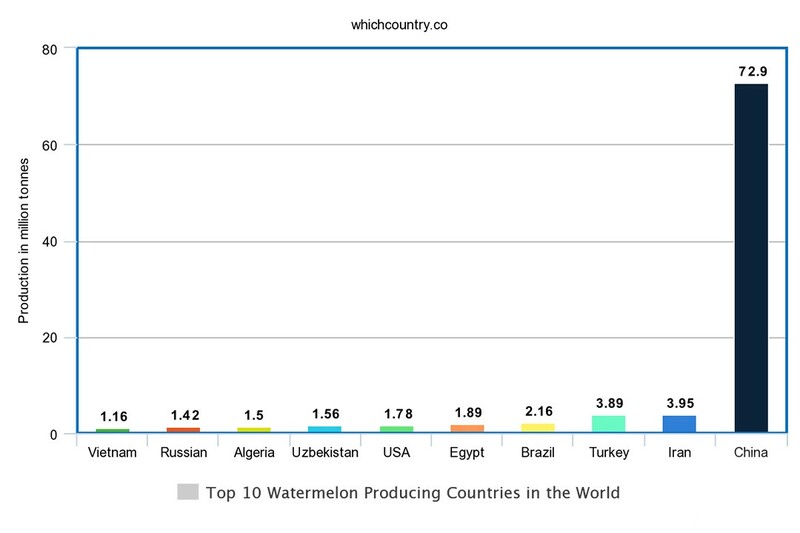 China leads the race in producing most of the watermelons in the world. It alone provides one-third of the total watermelons in the world, and together with all other Asian nations, the production becomes over 80%. In the top 10 list of the nations producing most watermelons, top two are Asians which represent 70% of total production. Two countries in this list, Egypt and Algeria, are from Africa. Turkey is the only European nation in the list, but even that is subject to its cultural assimilation in Europe as half of the country resides in the Asian portion of Eurasia. Similarly, North America and South America both have one country each in the list with USA and Brazil respectively to round off our top 10 list. China, Turkey and Iran are the chief three exporters of watermelons all around the world as the other countries in the list usually produce enough to curb the local needs. In fact, countries like Brazil, USA and Russia which are in the list are often prone to importing watermelons in the summer when the demand gets high. One of the most significant facts about these three largest exporters of watermelons is that all three of them have single regions that provide the bulk of their national production. China has Gansu province, Iran has Hamadan province while Turkey has Manavgat District in Antalya. 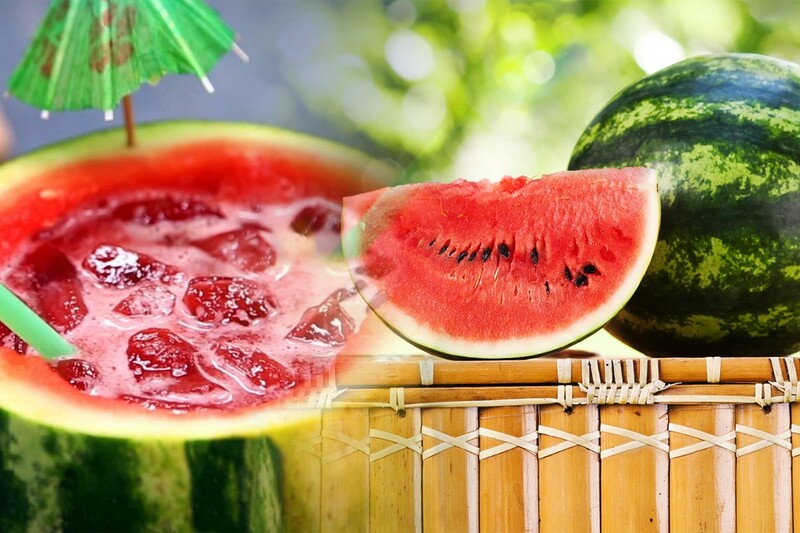 As described above, watermelons are usually consumed as a fruit in summer to alleviate the body temperature. Watermelons also have various health benefits that are explained below. Water melons have high levels of lycopene and scientists have suggested that it is more than most other fruits. Lycopene is these red pigments that give the fruit its colour and also provides a trigger for several healthy reactions in the body. The choline in watermelon is present in abundant amounts which help in reducing inflammation. With its healthy blend of Vitamin A and a large quantity of water, watermelon is great for your skin. 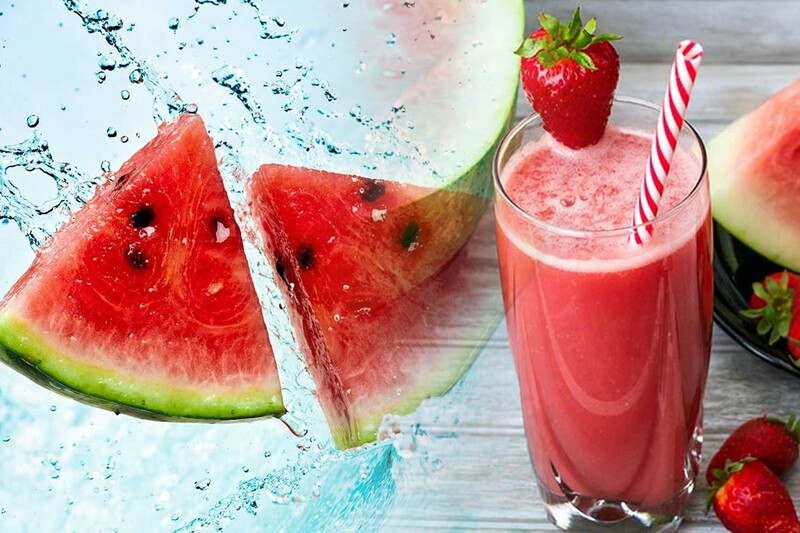 Hydration is one of the key elements of watermelons as the water it has contains several important electrolytes as well. Watermelon also has beta-carotene and other anti-oxidants that are essential for boosting immunity, eye sight and preventing cancer.